This flexible bandage protects thumb from abrasions and blisters, while providing a clean thumb and quick thumb release. 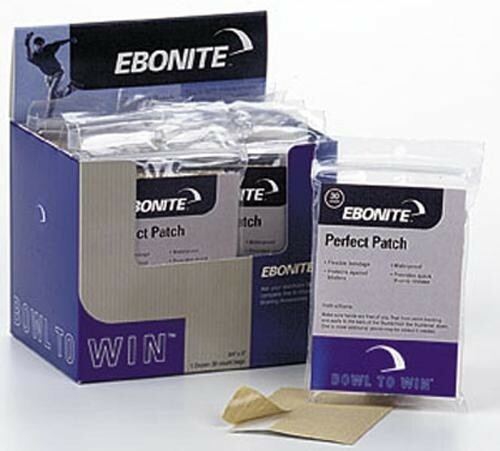 Due to the time it takes to produce the Ebonite Perfect Patch ball it will ship in immediately. We cannot ship this ball outside the United States.